Starting these wildly popular shows over three years ago, Fedde has, during that time, developed ‘Darklight Sessions’ into the go-to place for finding the best in new house music from across the genre’s spectrum. Never limiting himself to any one sound, and giving airtime to upcoming talents from around the world, Fedde has provided a valuable stepping-stone for some of dance music’s rising stars. Giving recent support to the likes of Raiden, Zilverstep and Merk & Kremont, Fedde has used the platform to give back to the industry that made his name. 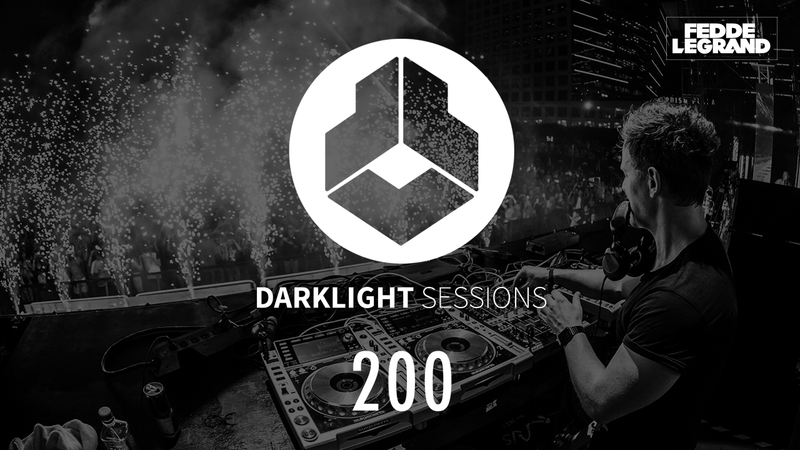 With this 200th episode, fans can expect carefully selected new material both from his Darklight label as well as from other popular imprints. With tracks from Kill The Noise, Major Lazer and Bojac, as well as remixes of Missy Elliot, Bob Sinclair and Fedde himself, the show promises to encapsulate the very best in what dance music has to offer today. Fedde has also skilfully returned to what the format initially began as, by crafting a mix that works both on the radio, as well as on the dance floor.